So, you’re ready to start drinking scotch but aren’t sure where to start or what all these descriptions mean. Well thats what you have us for. I’ll try to break this down into a pretty easy walk through for you and hopefully simplify the steps that is scotch tasting. Theres a lot of discussion about wether single malts or blends are better. I prefer single malts but theres nothing wrong with a blend but I’ll save that for another article. When it comes to tasting scotch the first thing you’ll probably notice is a bunch of odd terms used to describe the drink itself. Things like peat, earth, smoke, grass, seaweed, sea air, seawater, scopes, pepper, etc….. These would be the more common terms that are being used by people for the sake of continuity and are considered the more “accepted” terms for describing scotch, however, when you are tasting scotch make notes of what the flavors taste like to you. Afterwards compare your notes to other reviews, like the ones here, (shameless self plug) and see how the notes match up. Eventually you’ll start to see how the words you used to describe the scotch could be interchangeable with on of these other terms. Now that the nomenclature is out of the way we’ll start the fun stuff and go over the steps on how to drink a dram. 2. Hold it up and look at it’s color. Scotch can range from very light to a darker almost caramel color. This can sometimes be an indication of it’s age. Lighter is usually younger and darker is usually older but since coloring can be added this can’t be used as a definitive way of judging age. You can, however get a decent idea of age by looking at the legs of the scotch. Younger scotch tends to move quicker where older scotch tends to move more slowly. 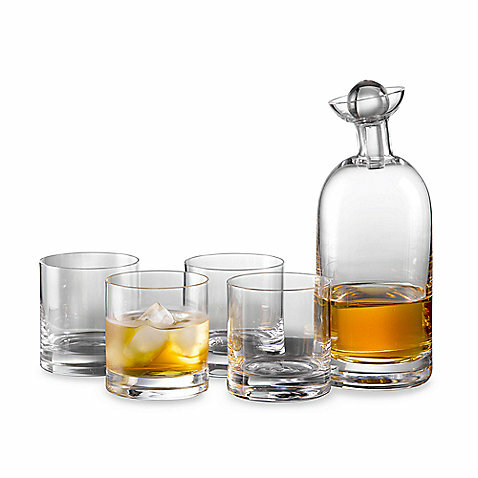 Swirl your scotch in the glass and watch how fast or how slow it creeps back down the glass. 3. Next smell it. Try to inhale deep. The first breath will probably mostly smell like alcohol but try it again and you’ll start to notice other things. Spend a fair amount of time doing this as you’ll begin to notice more and more aromas. Think of the different smells and what they remind you of. NOTE: This is where varying opinions come in. At this point some people will add a bit of water and smell it again before tasting. I prefer to taste it once undiluted and then again diluted so that is how this will be set up. 4. Finally you get to taste it, but only a sip. Sip just enough into your mouth that it can cover your tongue and move it around to make sure it covers the whole thing. You’ll pick up different flavors on different parts so this part is pretty crucial. Think about what the flavors remind you of, again you can use any words you like and eventually the more widely used jargon will start to match yours. Also you’ll be able to determine a mouthfeel or palate weight. 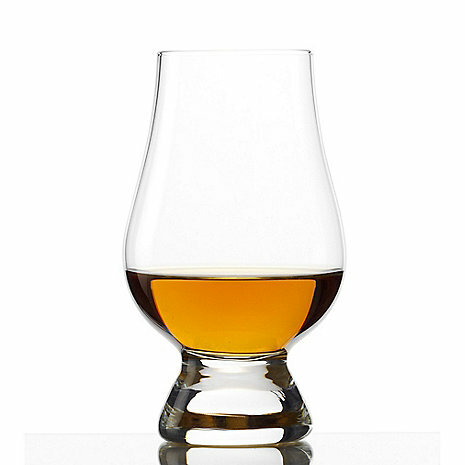 Mouthfeel is how heavy or light, smooth or oily the scotch tastes when your drinking it (think viscosity and texture). 5. This is where I add water. Just enough to take the more pungent alcohol smell away and I repeat the whole sampling process again. Always take note of any flavor changes you find from the undiluted tasting as well as any flavors that weren’t there before. I have always carried a small notebook with me to write down my opinions so I can remember them correctly and make notes about wether I would like to try it again or buy a bottle, I found this to be very helpful. If you do decide to buy a bottle the best suggestion to me (which I am horrible at following) was to try to finish the bottle in about a 12 month time span from opening. Once it’s opened the alcohol will react with the oxygen and will alter the flavor. I’ve been fortunate enough that this hasn’t happened to me but I’ve heard some real horror stories. Well that’s really all there is to it and it’s not that hard or mysterious at all if you keep to the basics. So go drink in confidence and try something you haven’t had before and see how you rate it. Feel free to leave your review of anything you have in the comments below.